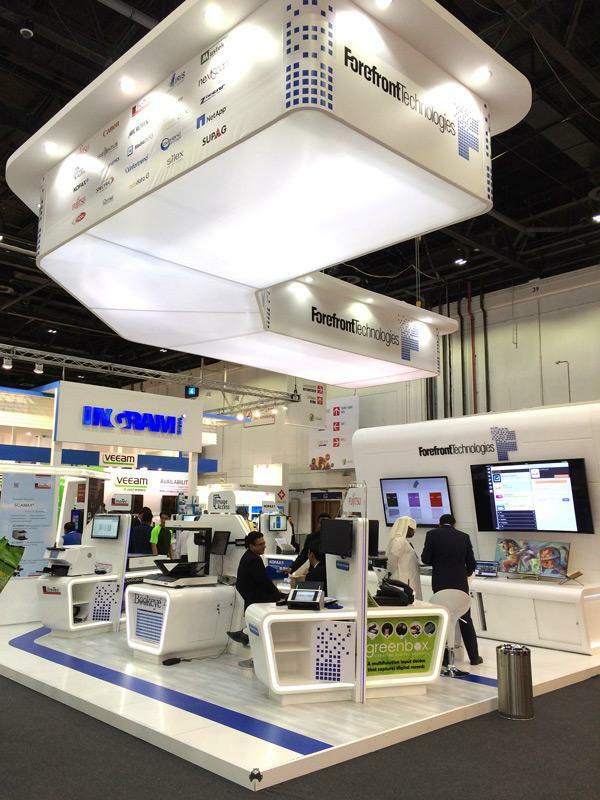 Our debut at Gitex Technology Week 2014 was a tremendous success for our product MediaINFO which shows that Middle East region is thirsty for innovation, both in private and governmental sectors. 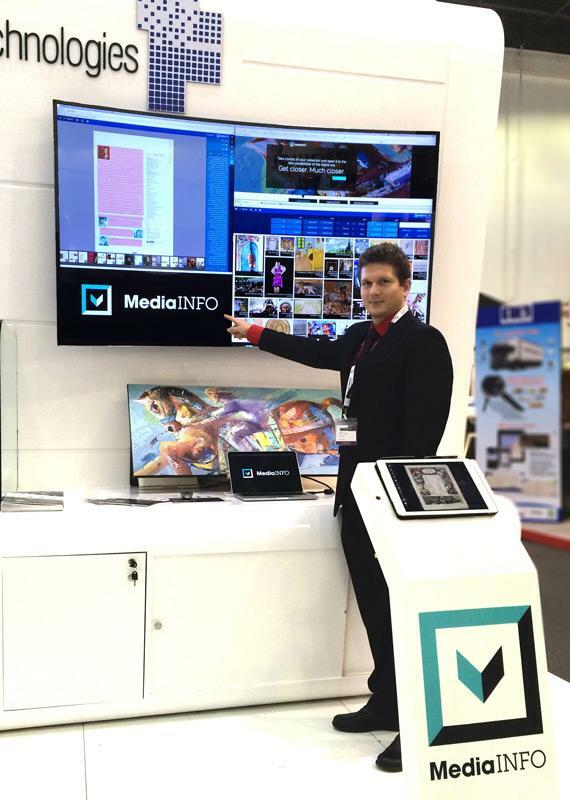 We have presented an upcoming iPad application and a new milestone for MediaINFO, a HTML5 version of end-user interface and administration tools. 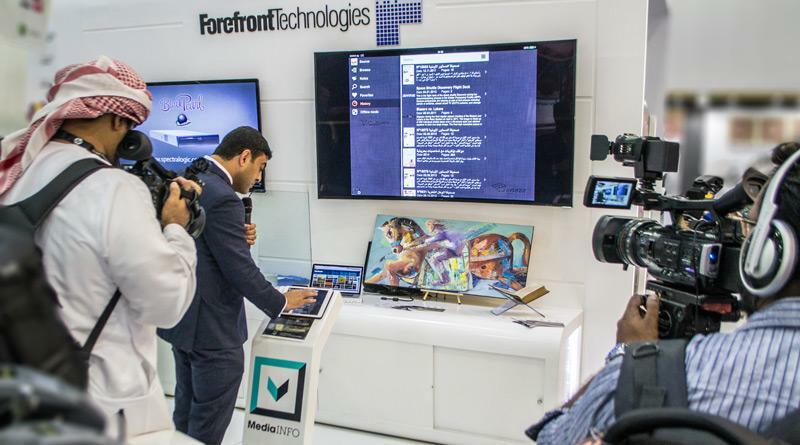 New for MediaINFO is full support of Arabic developed together with experts from Forefront Technologies. New, breathtaking technologies mixed with an extremely high resolution UHD (4K) output were true showstoppers. 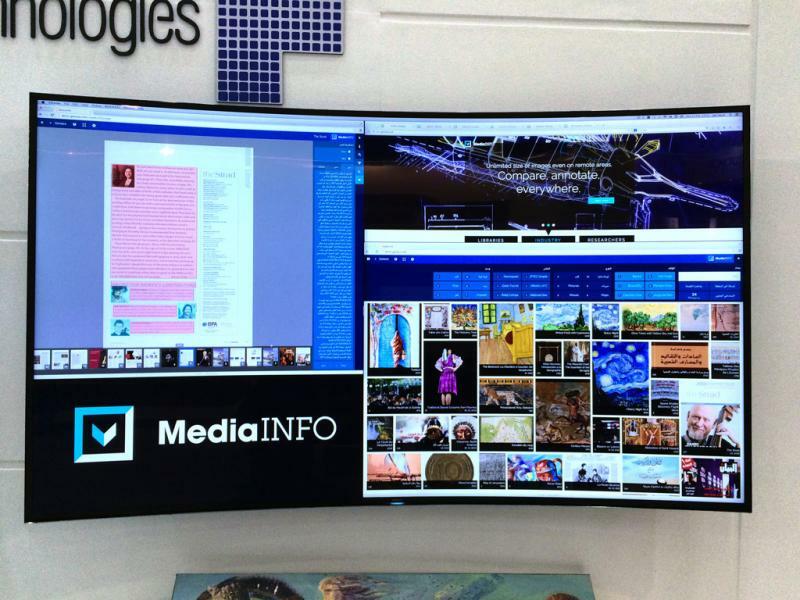 Visitors could try for themselves how MediaINFO opens new possibilities for their scanned objects. 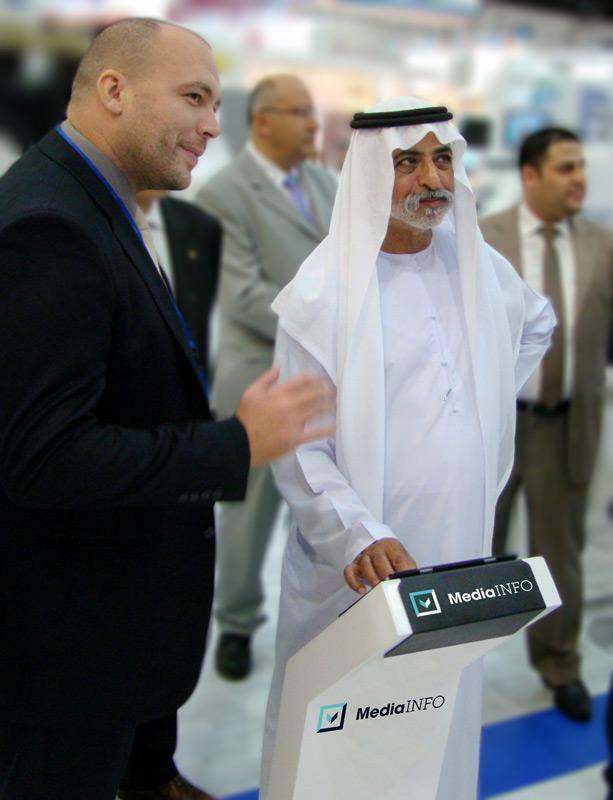 Unique approach to interaction with digitized objects, powerful tools for re-using the content, extremely fast search through Arabic content and direct highlights on images themselves are only few of advantages that unique MediaINFO Digital Library can offer. 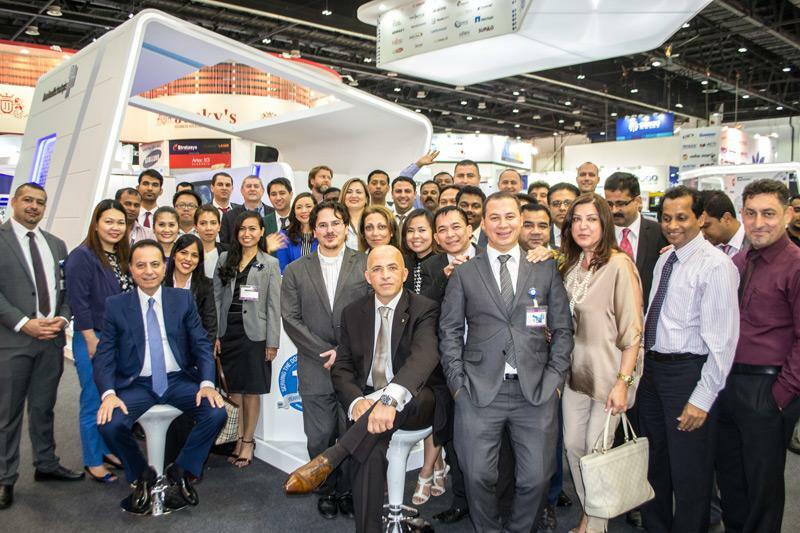 We would like to thank an awesome team of our exclusive distributor for the region, Forefront Technologies, as we couldn’t have achieved all of this without them.